Happy freaking Friday!! I don’t know about you but this week has flown for me! This week was so much better than last week and for that, I am glad. Since it’s Friday you know what time it is! It’s time for the Friday Five!! If you are new around here you should know that I reserve Friday for blogging about five random things. Occasionally there is a theme but I would say that 99% of the time these posts are random. Enough rambling, let’s get to it!!! ONE. First things first, remember last week when I was super stoked to get lash extensions?? Yeah, well I asked for classic/natural and came out with full glam and after less than 24 hours I was ready to rip them off. Which I did. Actually I coated them in coconut oil and the glue mostly dissolved and they fell out. I didn’t do too much damage to my natural lashes (thank goodness!!!) and so now I am working on strengthening and conditioning them. 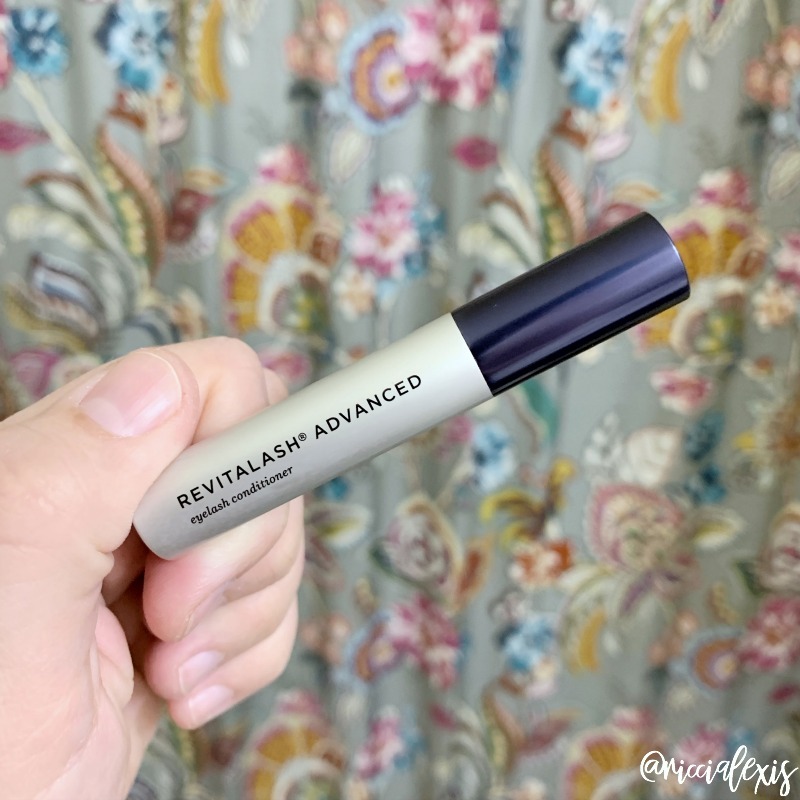 I have heard great things about Revitalash so I ordered this baby bottle from Nordstrom to see if I like it! Fingers crossed y’all!! TWO. 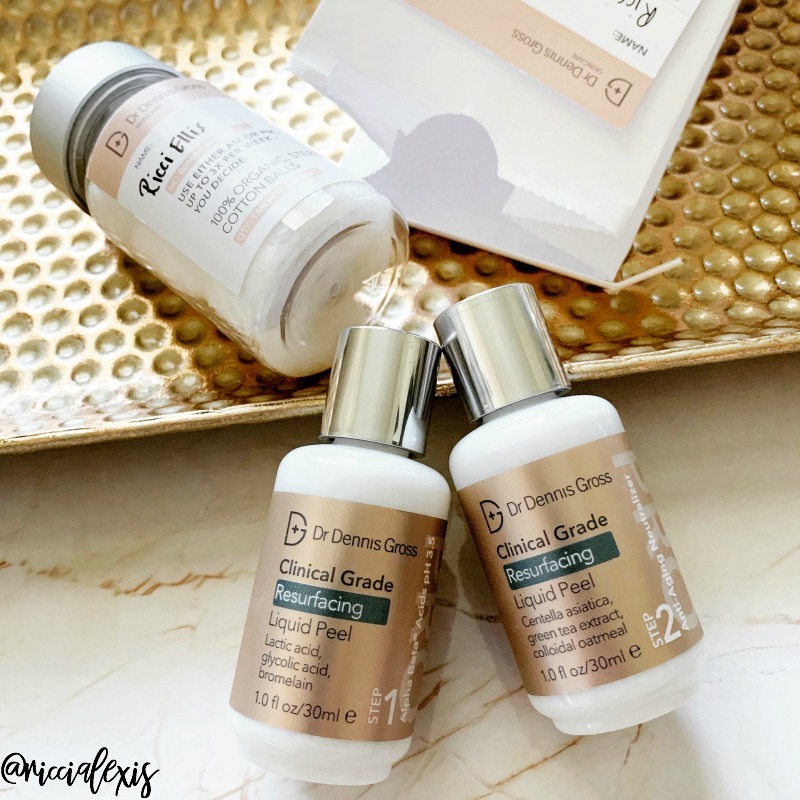 I received an AMAZING PR package from Dr. Dennis Gross and it contained his new Clinical Grade Resurfacing Liquid Peel and I am super pumped to try it!! 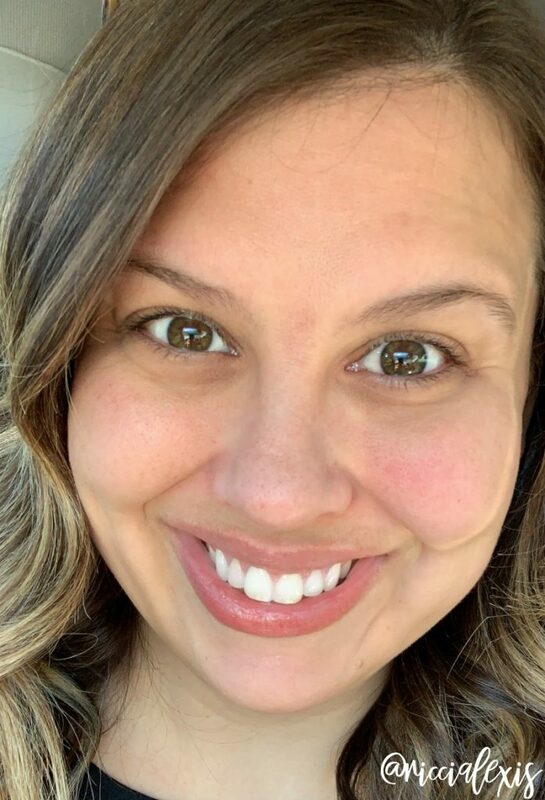 I always love to do some sort of peel this time of year because my skin is always so super dull and uneven and I just feel like it needs a good resurfacing before spring/summer. Know what I mean? Here is a before pic I took the day before I started the peel. I will keep y’all updated!! See all the redness on my cheeks? And I feel like my pores are HUGE here!! Fingers crossed y’all!! THREE. I am also trying a new overnight mask because the peel can be sort of drying so I needed something a little stronger than anything I have on hand. 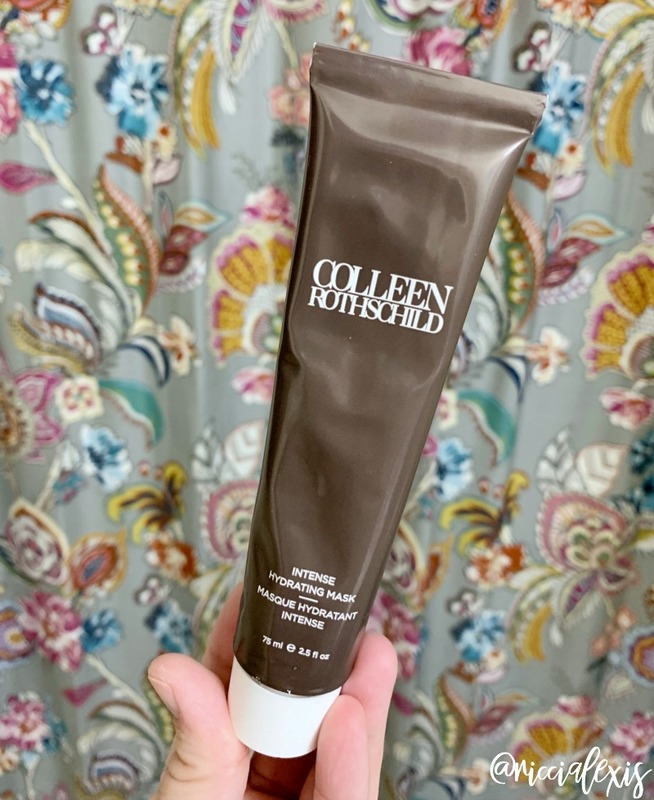 This is technically only supposed to be left on for a few minutes but it’s super hydrating and Courtney Kerr swears by using it overnight so that’s what I’ve been doing the past coupe of nights and my skin is SO SOFT!! Thanks for the pro tip CK! Also- I didn’t pay full price for my mask, I found it brand new and unopened on EBAY for $25 (normally $45!!)!! Can’t beat that price!! FOUR. I don’t know about you but one thing that helps get motivated to get to the gym (or Orange Theory) is new workout clothes! I grabbed these leggings from Lane Bryant (in a size 14/16!!) and I am obsessed with them! They are so bright and fun and the have pockets!!! Don’t mind my dirty mirror…ugh. LIFE. FIVE. I almost forgot to update y’all on the Float Spa!! I went last weekend after an intense Orange Theory workout and I am obsessed!! It was so peaceful and the hour actually went by super quick! For those who aren’t familiar with Float Spas basically you take a shower, get naked and float in a sensory deprivation pod for an hour. 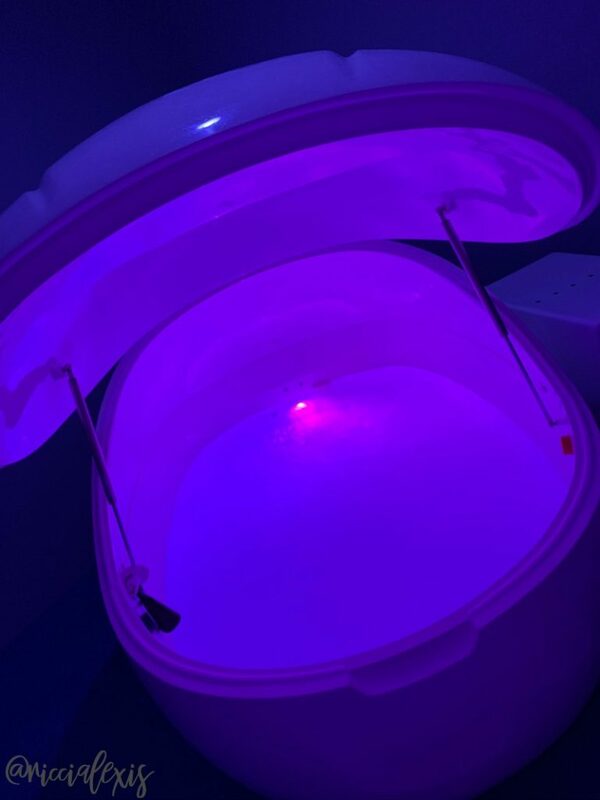 All the lights are off, you close up the pod and you just float in body temp water. It is ridiculously relaxing and I need to go again!! 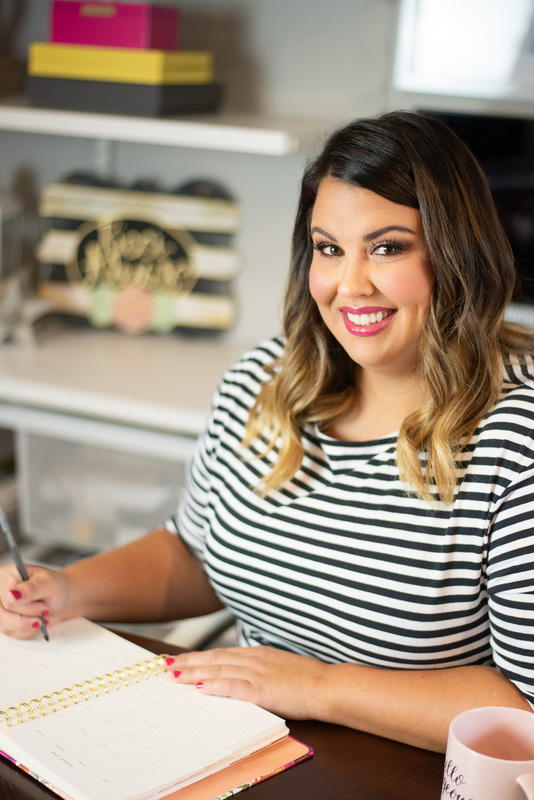 If you are in Central Arkansas you need to check out Float Spa Little Rock! So there you have it, this week’s Friday Five! I hope you had a great week and will have an even better weekend!!! Ooo I need to try a facial peel one day as well. Plus I need an overnight mask. My poor face needs help. I’ve never tried a float spa before. I should! I am not big on peels or masks but these look great. I workout almost everyday so a great pair of leggings is right up myballey and a must have. What some awesome things, the peel sounds interesting and I love the idea of a float spa, I worry I would find it claustrophobic though which has always put me off actually going. I am not great at the Floats. We have one in St. Louis and I haven’t been able to really relax. Weird, huh? My husband is like you, though and loves them. 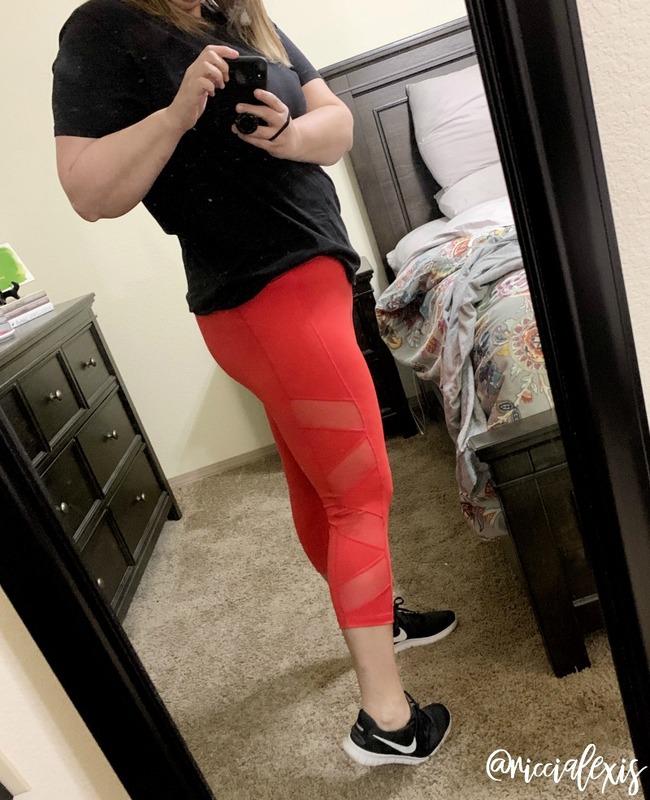 I love those cute leggings, especially the red color. I would also like to try that facial peel! I am loving those leggings… and you look like you’ve lost some weight! Go girl! Those leggings are super cute! I have been looking for some good workout leggings. I think I need Clinical Grade Resurfacing Liquid Peel too. I know that this time of the year is perfect for peeling and I’ve not found a product that is good for my skin. I think facial peeling is what I really need right now. The Float Spa sounds amazing, would love to try it! Those look like great leggings. I hope you have an awesome weekend! I have been wanting to try that mask. Glad you grabbed it at such a deal. I may have to check eBay too. I need to try that liquid peel.. Those leggings look great. I really love the color. I have never heard of a float spa. How interesting. Not sure how I feel about closing the pod tough… that might freak me out. Love those workout pants too! These look like some great products! I love beauty items.